PM II2, p. 60 (179), (a) II. H.H. NELSON, W.J. 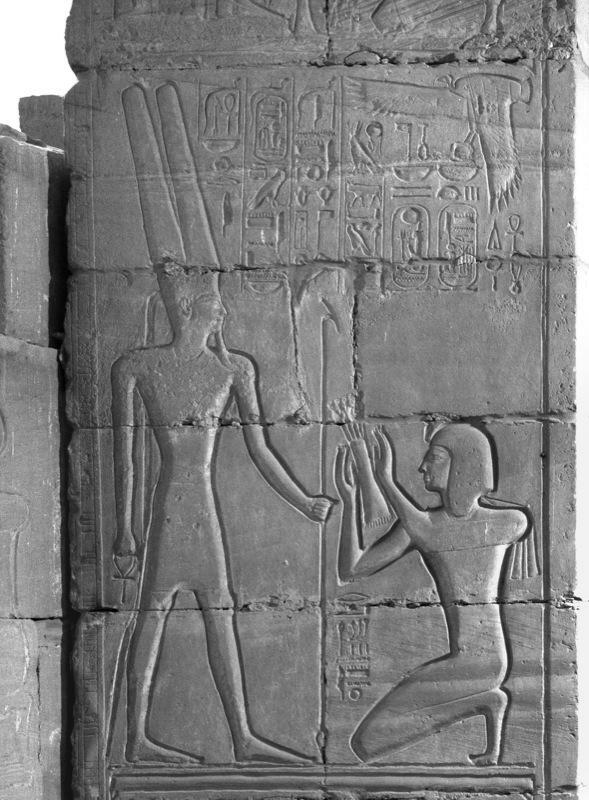 MURNANE, The Great Hypostyle Hall at Karnak, Volume I, Part 1. 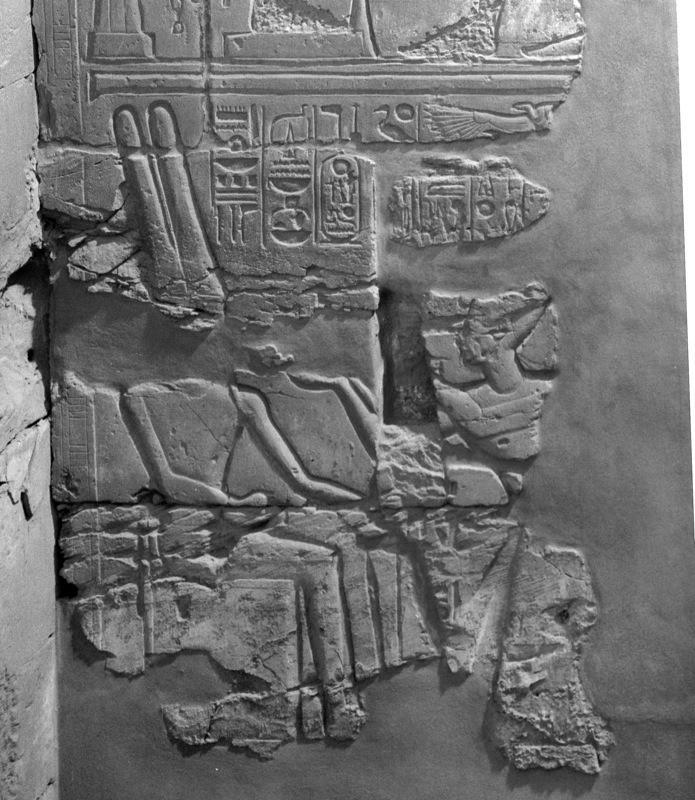 The Wall Reliefs, OIP 106, 1981, pl. 122 . PM II2, p. 60 (179), (a) III. H.H. NELSON, W.J. MURNANE, The Great Hypostyle Hall at Karnak, Volume I, Part 1. 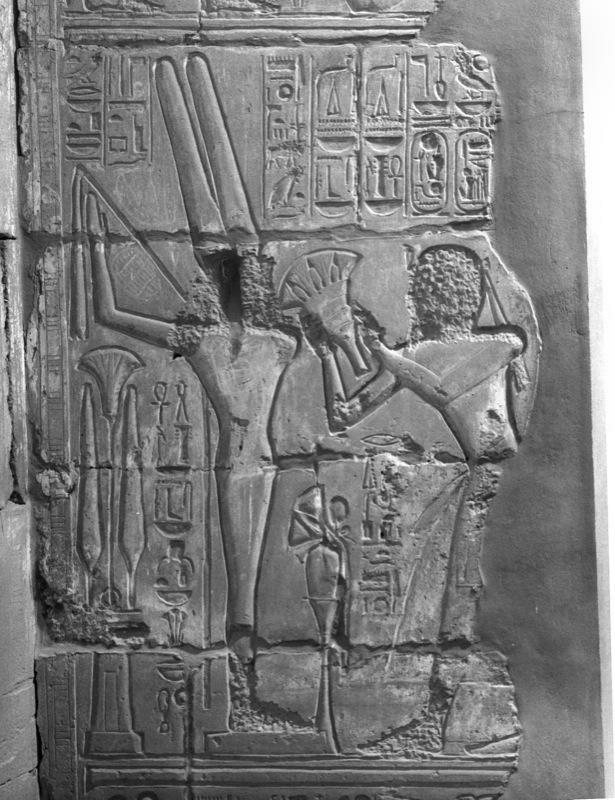 The Wall Reliefs, OIP 106, 1981, pl. 123 . PM II2, p. 60 (179), (a) I.
H.H. NELSON, W.J. 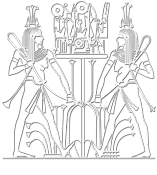 MURNANE, The Great Hypostyle Hall at Karnak, Volume I, Part 1. 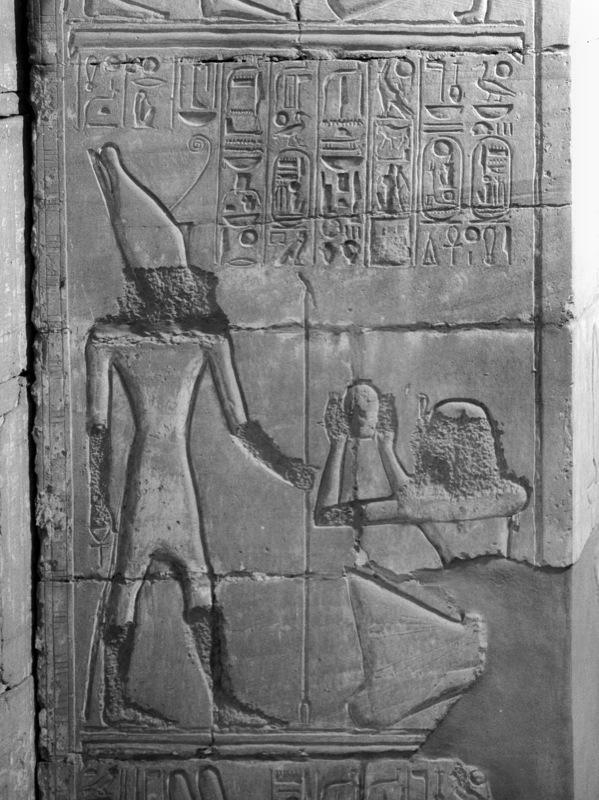 The Wall Reliefs, OIP 106, 1981, pl. 261 . PM II2, p. 60 (179), (a) VI. H.H. NELSON, W.J. 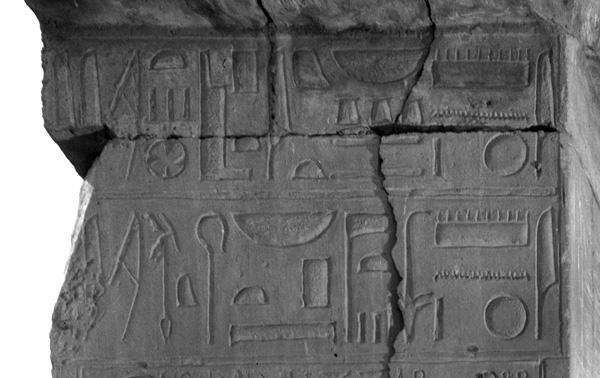 MURNANE, The Great Hypostyle Hall at Karnak, Volume I, Part 1. 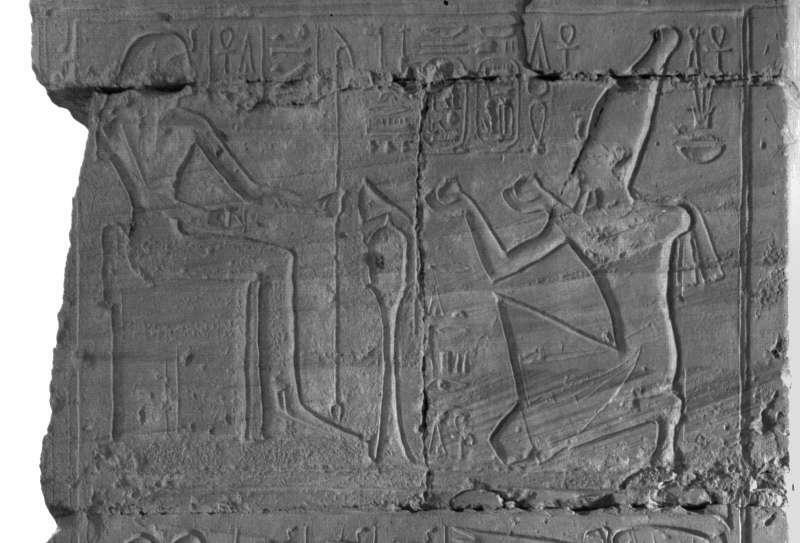 The Wall Reliefs, OIP 106, 1981, pl. 126 . 4 036 898 photographies téléchargées.